Making new year’s resolutions can be difficult sometimes, and most of the time we end up piling too many goals up at once and we fall flat on our faces. It’s a simple fact that most of us will have ditched the good habits we wanted to make by the second week in January. The issue is that we set the bar too high, and it means that come New Year’s Day we want to completely change the way we live our lives, and this simply will not work. To overcome this problem, you need to see yourself realistic and achievable goals. And if you don’t know how to do that, here are some helpful tips. 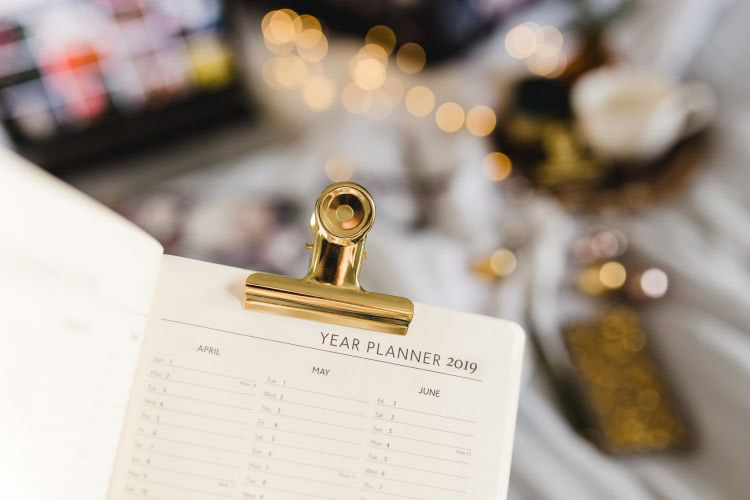 Don’t make a list full of 10 different things you plan to achieve in the new year, because the habits won’t stick if you have to be constantly thinking about the changes you are making every second of the day. Take it slow and steady, you could even stagger your goals so that you try to achieve one of them in January, and if you manage it you can move onto another in February and so on. The main goal in making your resolution is making it into a habit. You want to start exercising? Try it for one day a week and once that becomes normal: add another day in there. It’s all about you understanding what your mind and body can cope with all at once and making the changes for that. If you decide that in the new year you want to quit smoking, look up the different alternatives and familiarise yourself with your options. You may decide to go onto patches, vape kits or e-cigarettes. Learn about the vape tanks hold the e-liquid and make sure you know how much everything will cost before you begin. The same applies to any dietary changes you plan to make: research the effects it will have on your body and how much it will cost. You could even talk to your doctor to make sure that the choices you plan to make are right for you and your body. Whenever you make changes to the way you live your life, you will face problems along the way. Make sure that you have prepared yourself for the hurdles you could face well in-advance so that you don’t get a nasty shock. Often exercise comes with its own risks when people don’t stretch out their bodies to warm up for a session. Think about the implications of not stretching and what harm that could do to your body. You might assume that to be a New Year’s resolution you must start on the first day in January, however a lot of the time we will have been celebrating for the whole night before, and you won’t necessarily feel fresh enough to start going on morning runs quite yet. Leave it a few days if you need to and start then instead. Make sure that by the time you start your new regime, you are up for it and in a positive state of mind.